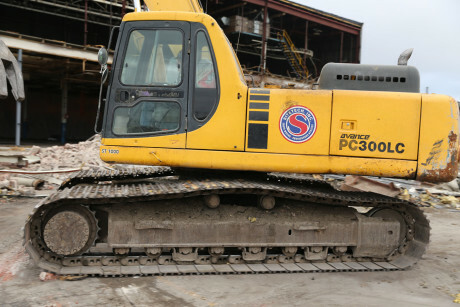 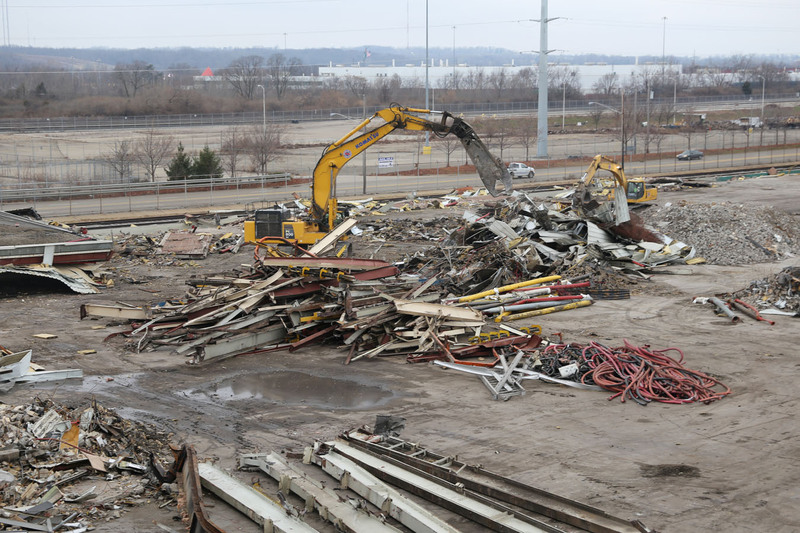 Sitetech, Inc. can tackle your demolition projects anywhere in the United States. With our highly-skilled union workforce and state-of-the-art equipment, we can efficiently handle demolitions of any size safely, on schedule and within budget. 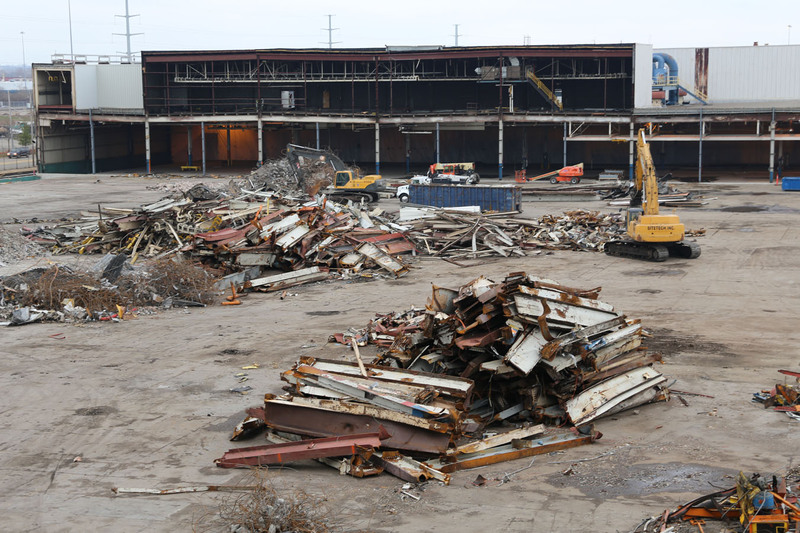 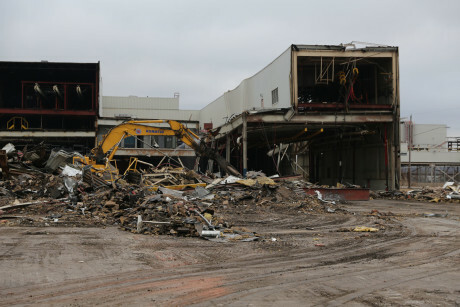 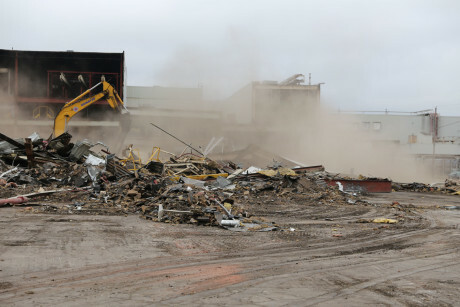 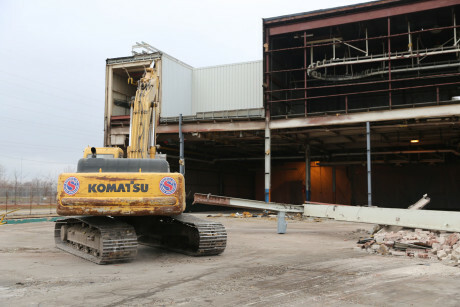 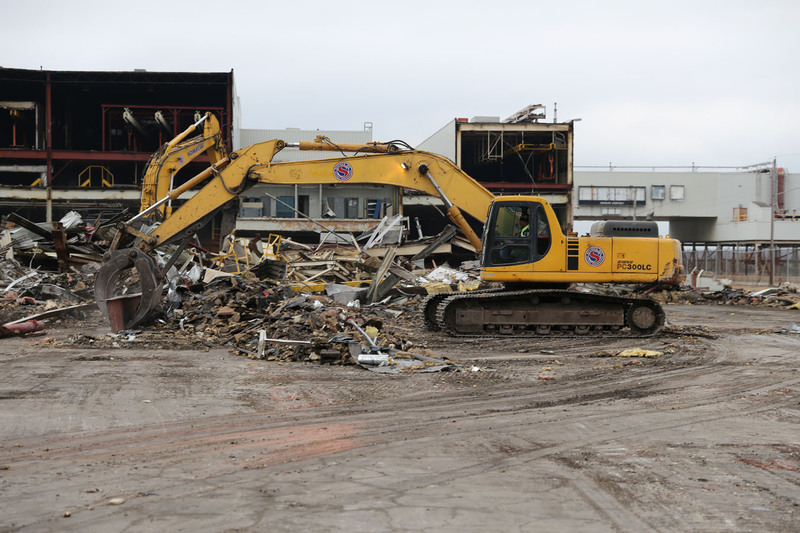 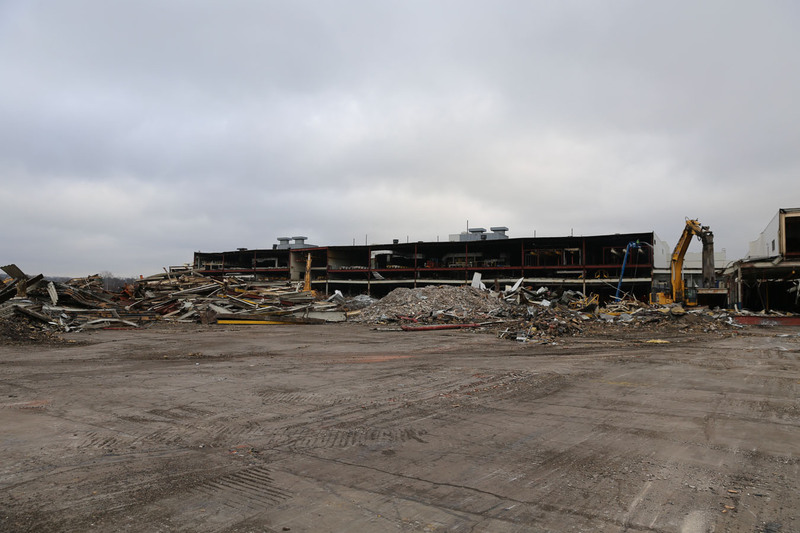 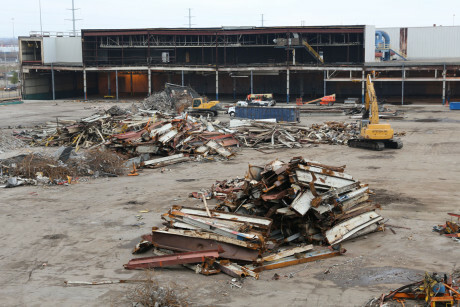 We have successfully completed building demolitions ranging from residential homes to high schools, manufacturing, automotive assembly, and power plants.